Tea should be simple. I typically brew gongfu except when I make a good English Breakfast. Zhuni pot is one that I dedicate to Chinese black teas. Yes, I do also drink other teas. Greetings Reader, It's been a wonderful journey since I've discovered the mysterious world of pu-erh tea. 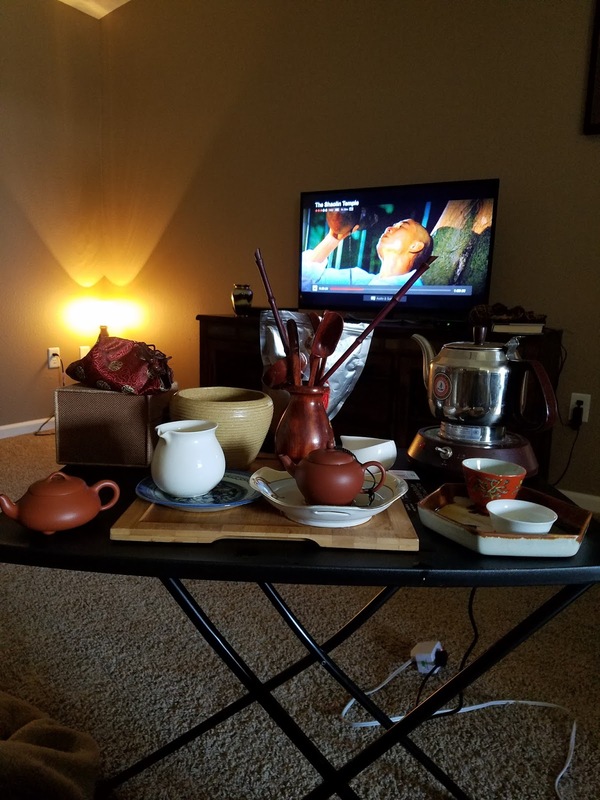 My affinity for pu-erh has driven me to create this blog as a creative outlet to share my thoughts, suggestions and reviews to anyone who is interested. I do not consider myself a tea master by any stretch of the imagination, I’m just a guy that loves tea! What the Heck is Pu-erh Tea? New to Pu-erh, click here! 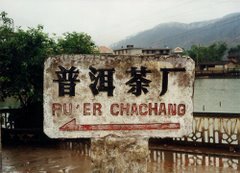 In order for tea to be considered "Pu-erh" the mao cha must come from within the borders of Yunnan.
" 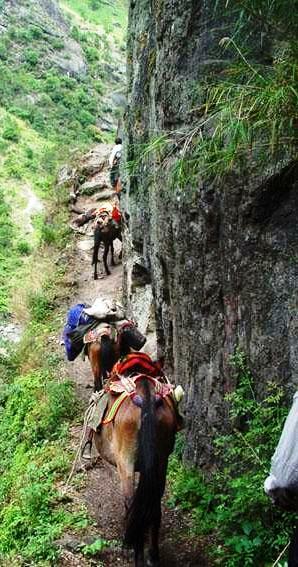 To the Pu-erh Factory"
The Ancient Tea Horse Road is a 4000 km route used by ancient tea and horse traders in ancient China. In order for the tea to survive its long journey, ancient tea merchants had developed a preservation method where the tea leaves were steamed and subsequently compressed into bricks for easy transport on horse back. This brick tea is said be the grandfather of today’s modern day Pu-erh. The opinions contained here within this site are soley my own. References are given where warrented. Any information contained here within this site are not to be used or replicated without the consent of the author. Thank you for reading!